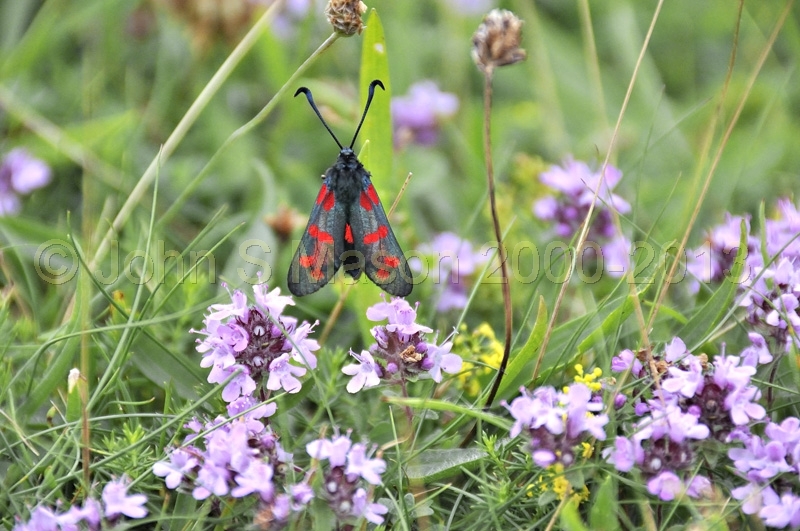 Six-spotted Burnet moth on thyme, Ynyslas. Product number 071271. Email me to enquire about this image: click HERE.